Share Forward – More Templates! #GAfE4Littles and #InnovatingPlay Join Forces! 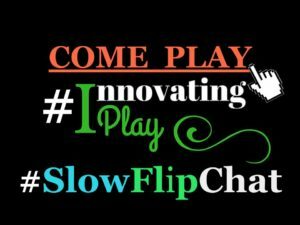 Jessica Twomey and I blog about the process of #InnovatingPlay within our classrooms and the community on innovatingplay.world. 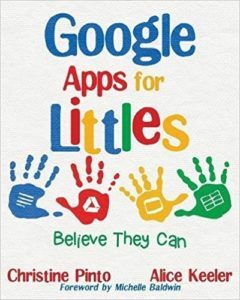 Google Apps for Littles Book! Copyright © 2019 Learning with Christine Pinto All Rights Reserved.